Buy cheap used vinyl records LPs from Crazy for Vinyl. Are you crazy for vinyl? Did you just purchase a turntable, and now you need to fill your LP collection? Thrift stores are cool, especially if you are looking for scratched Andy Williams Christmas records. Record stores are heaven, but sometimes they are not located in your area, or it’s hard to find a good price on the exact hard-to-find vinyl. A few of our favorte record stores include The Electric Fetus (Minneapolis), Ameoba (Los Angeles), Reckless Records (Chicago), Waterloo (Austin) and Good Records (New York City.) Crazy for Vinyl is your online vinyl emporium with a large inventory of collectible records and turntables. We are currently offering a great basic turntable for under $100. Buy cheap used records and LPs by searching for a particular artist on the right, or browse our categories such as rock, blues, jazz, reggae, hip-hop, world and disco. The great record resurgence of the past 10 years is thanks to serious collectors who have always been in the game because they appreciate true sound, along with millennials who long for the tangible object that represents the music they love instead of the cold, soulless streaming world. The days of the album, along with album art, may not be dead if we keep fighting the good fight! 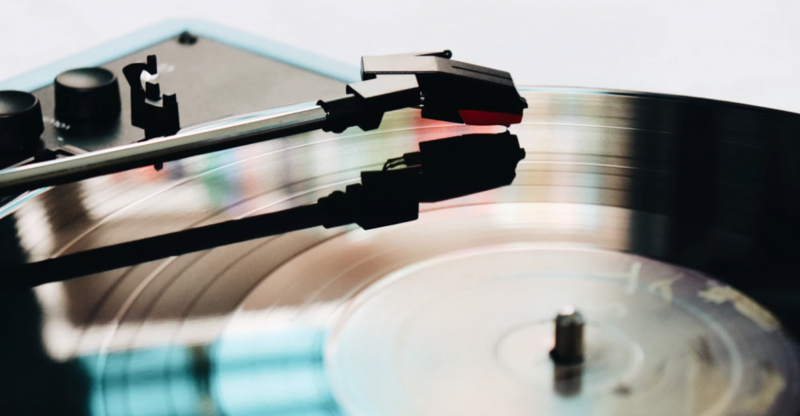 Record Store Day has become the unofficial holiday, and Crazy for Vinyl will always keep you up-to-date on the limited-edition vinyl that gets released every year on this magical day.